Summary: Alternate or more precisely an extension to the ending of "Cloudy with a Chance of Murder". It's the one thing that symbolizes their relationship best. Coffee can be sweet, bitter, hot, cold... steamy. Not that it is, though. But Castle does always seen to know when she needs him. Er... it. Coffee, you know. One-shot series. Esposito is missing a certain something when he gets out of the shower. Written for the Esposito 100-250 word challenge. It's a big day for Rick and Kate, as friends and family gather to celebrate their commitment and love. Sometimes you don't know what you have... until it's gone. Companion fic to If - please read that one first for this one to make sense. What was going on in the real world while Castle was in the AU world? Beckett's POV. Tagline: Sometimes you don't know what you have... until it's gone. (Credit of tagline goes to Christy). Spoilers: Nothing too specific from the show, but a BIG spoiler to its companion story "If". The banner, posters, and YouTube trailer made for this story were made by the amazing Christy (ImraArdeen1 on Youtube and touchstonehq elsewhere). Please give her some love for the epicness of her art and talent. Again, please don't watch the trailer to this story if you haven't read "If" yet. 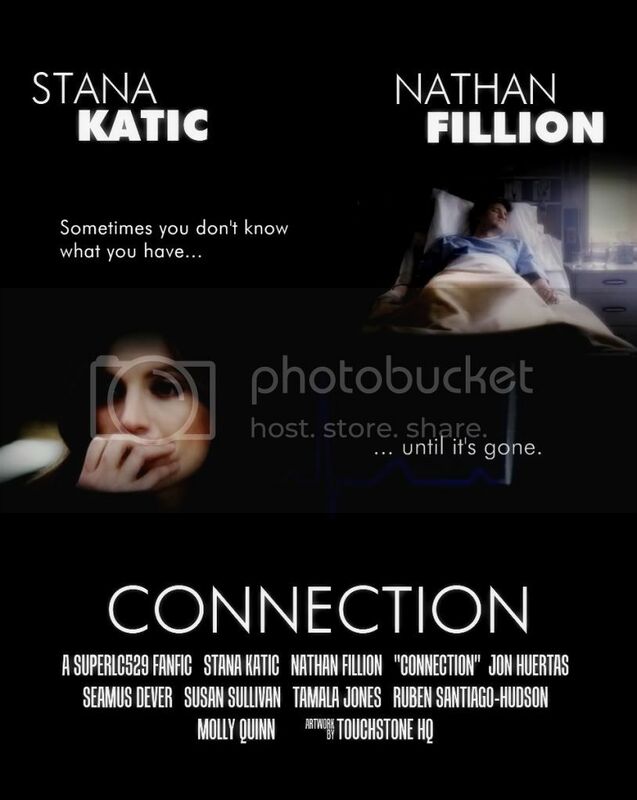 Castle and Beckett have to deal with the consequences of what happened in the cemetery. This is the story of their relationship throughout the fourth season. Forgive me, I'm learning English my wording may not be good. I only saw some of the 1st season of Castle and some of the third, never a whole season or even a whole episode. The only one I saw entirely was the finale. This resume after Kate recovered from being shot, I think that guy who shot them was still alive. He goes after Castle for misguided revenge but ends up watching to get Beckett. Stuff happens. Summary: Ricks moving from the loft and stirring up old memories. A young Kate Beckett spends her summer waitressing at a local shack on a Jersey beach, tending to her alcoholic father and paying her way through the academy. One night, her world turns on its feet when Rick Castle enters the door...and her heart. AU. When a hot dog vendor is gruesomely murdered, Castle and Beckett must work together to solve the case. Set just before the end of Season 1, and written well before we knew what was going to happen in the premiere of Season 3 or Naked Heat, Rick is in trouble with the law and Kate has to save his bacon.